This entry was tagged cardboard, figurative, oil pastels. Bookmark the permalink. 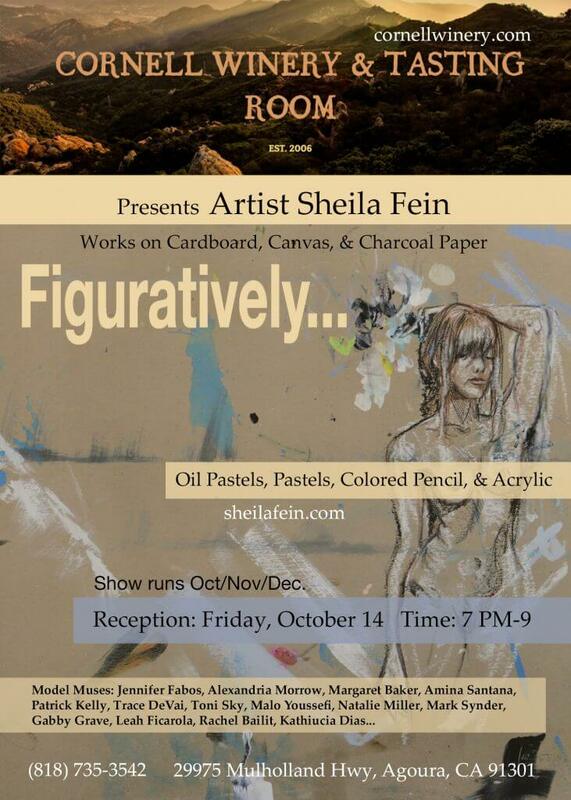 Copyright © 2012-2016 Sheila Fein. 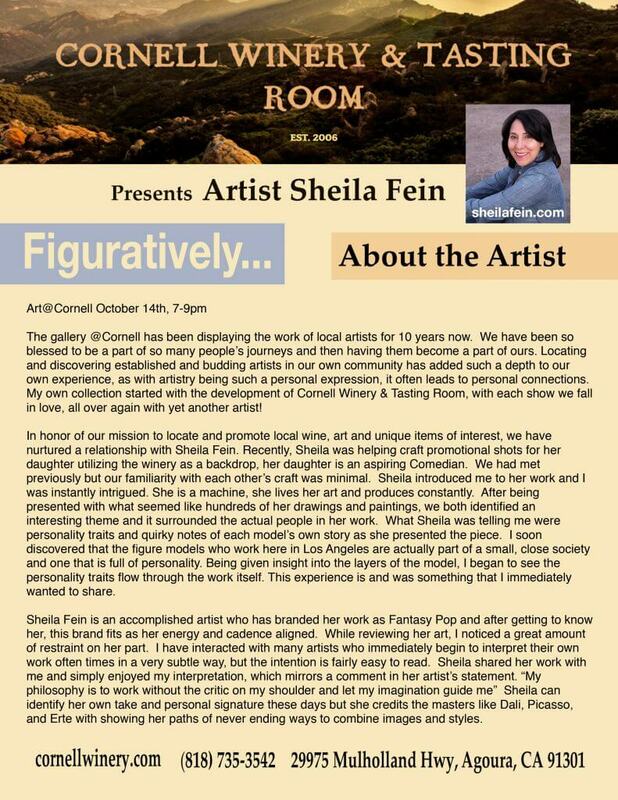 All images within this web site are copyrighted by Sheila Fein and may not be used, distributed, copied electronically or used in any form without written permission from the artist. Any modification of the images are prohibited. © Copyright 2010-2019 Fein Art All Rights Reserved.